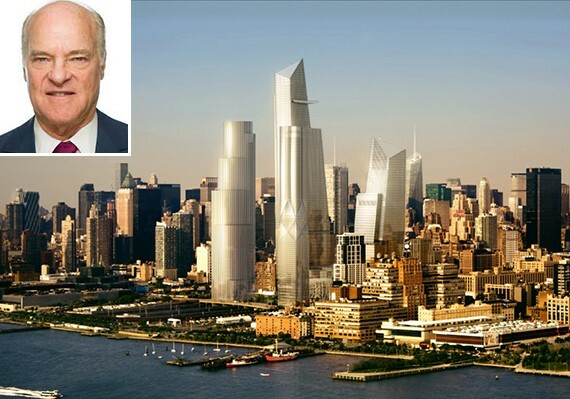 Private equity firm Kohlberg Kravis Roberts is about to pull the trigger on a long-rumored Hudson Yards investment. KKR is looking to buy 400,000 square feet of space at 30 Hudson Yards, which is now under construction at West 33rd Street and Tenth Avenue, the New York Post reported. The company, which would relocate from its 160,000-square-foot space at Sheldon Solow’s 9 West 57th Street, has been mulling the move since at least May of this year.